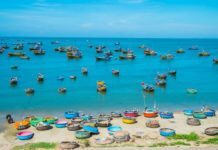 Van Thuy Tu Temple is the largest and oldest whale temple in Phan Thiet, displaying skeletal remains of whales, fishing boats, conical hats, and authentic artefacts from the Nguyen Dynasty. Built in 1762 to commemorate Ca Ong (Lord Whale), locals believe that whales are benevolent creatures that protect fisherman from bad weather and the dangers at sea. 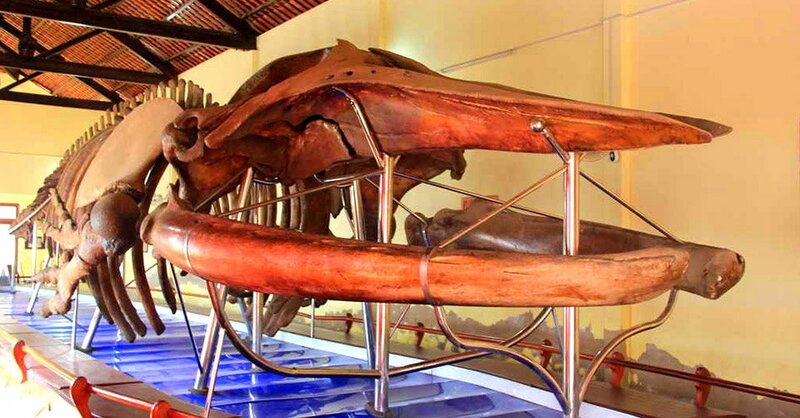 Today, this small temple houses the skeletal remains of more than 500 whales that are over 100 years old, including a 22-metre long whale skeleton that’s believed to have been the biggest in Southeast Asia. Numerous artefacts from the Nguyen Dynasty are also displayed within the main hall of the temple, such as written decrees by 24 former kings, terracotta statues, incense table, lacquered boards, and an antique bronze bell. 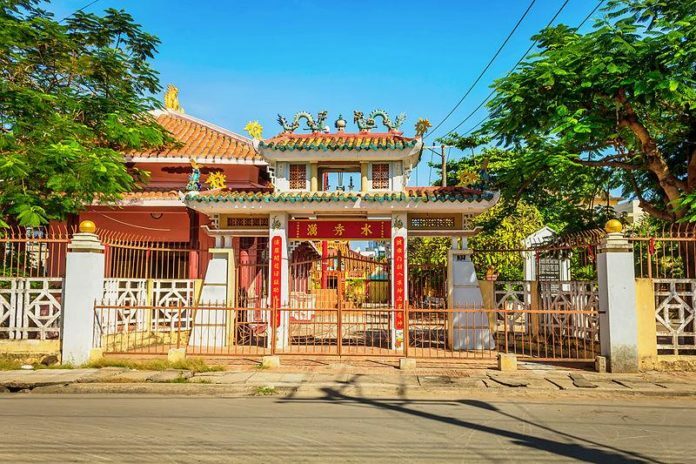 Religious ceremonies such as Spring Festival, Whale Worshipping Festival, and Peace Prayer Ceremony are held at the temple every year, where locals gather and pray for smooth sailing, good weather and fishing harvest. 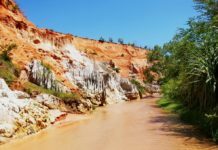 Visitors can also expect an array of activities such as solemn rites, folk singing, and boat racing during these events. 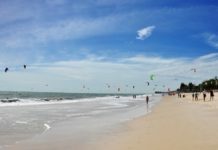 A must-visit for history buffs and travellers looking to experience traditional Cham rituals, Van Thuy Tu Temple is a 15-minute drive from Phan Thiet Beach. Entrance fee is priced at VND 10,000 per person which includes a guided tour of the temple.